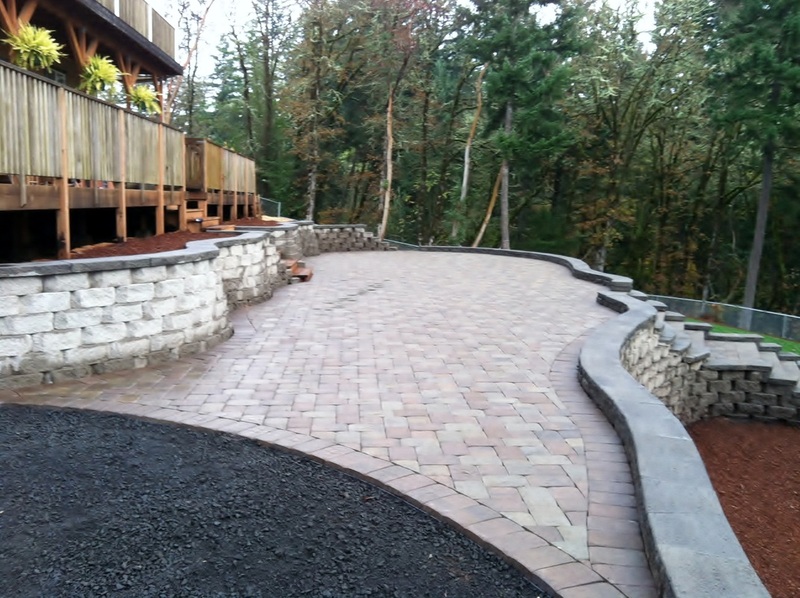 Graham Landscape and Design LLC designs, installs, and maintains residential and commercial landscapes in Corvallis Oregon. 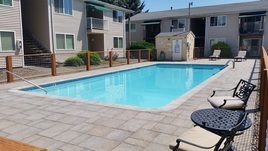 The Lindenwood Apartments consulted with our company to replace the old, failing concrete around their pool deck recently. 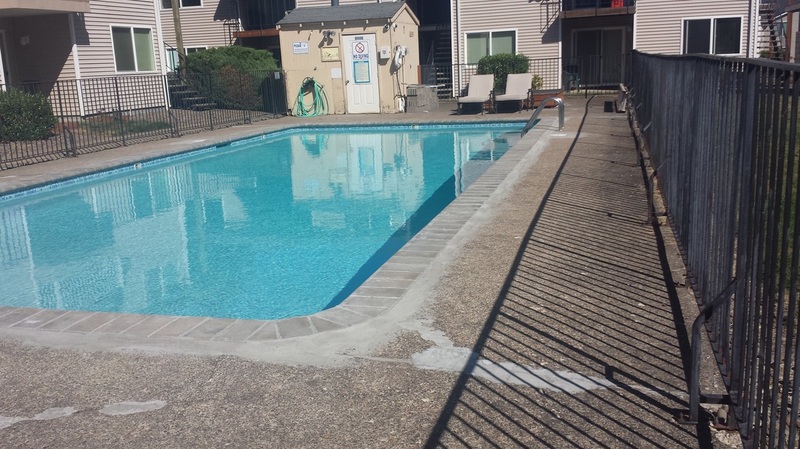 We suggested Lafitt Rustic Slab Pavers for the pool deck replacement and our installation came out beautifully. Lindenwood no longer needs to worry about cracking, unattractive grey concrete that could be a tripping hazard. The pool received a much-needed face-lift with these beautiful pavers from Belgard, which carry a lifetime warranty because they were installed by a Belgard Authorized Contractor, Graham Landscape and Design LLC (Picture to the upper right). Graham Landscape and Design LLC specializes in creating and maintaining beautiful outdoor living spaces. We are experienced in making your property more usable and valuable. 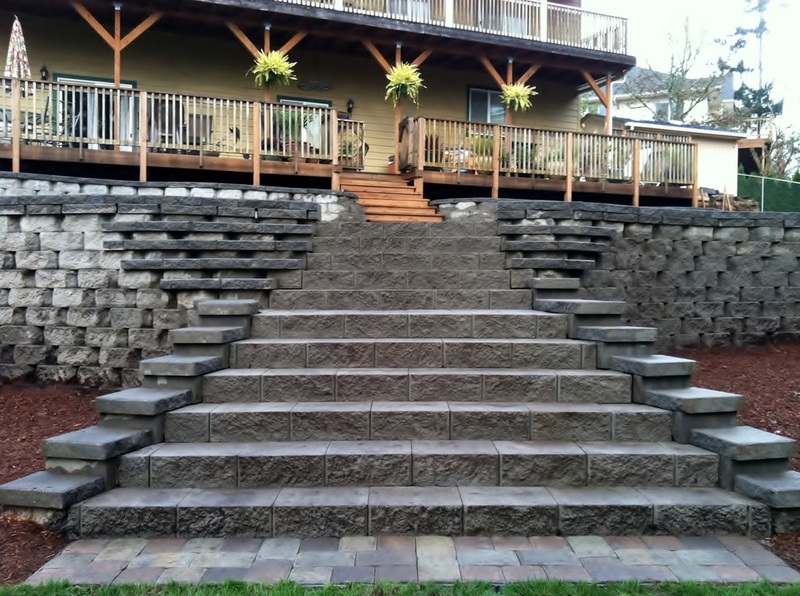 Consider the retaining wall and patio Graham Landcape and Design LLC designed and constructed in Corvallis Oregon (pictured to the lower right). These homeowners had a large, beautiful property at the end of a dead end street, which was a great place to play for their kids. The entire house was set up for family gatherings and entertaining, except for the backyard. Before Graham Landscape and Design LLC installed this patio and retaining wall, sledding and snowboarding were the only practical uses for their landscape. By taking elevation measurements and plotting out the design, we were able to create a highly functional and aesthetically pleasing outdoor living space that serves as an extension to their interior living space. 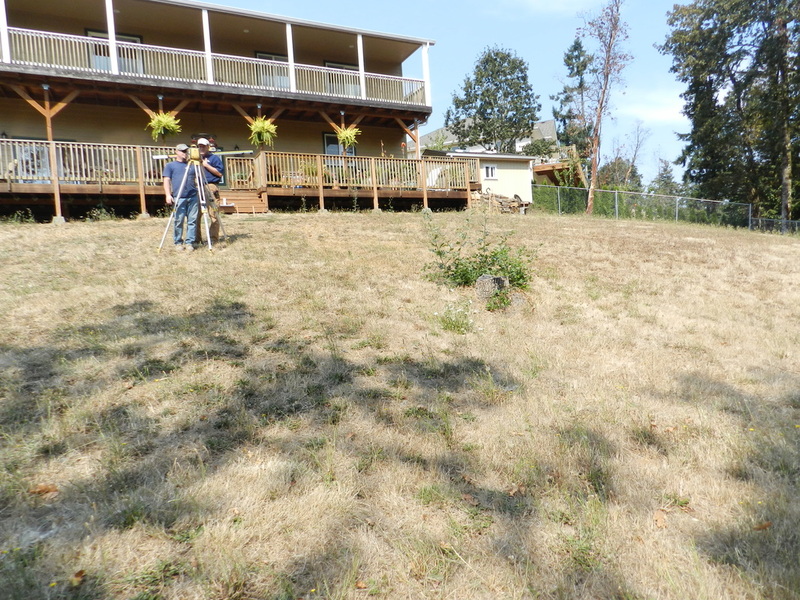 This landscape in Corvallis Oregon comes with an industry leading warranty so these homeowners can rest and relax easy, entertaining with family, friends, and neighbors on a regular basis.